We are down to the final two days! 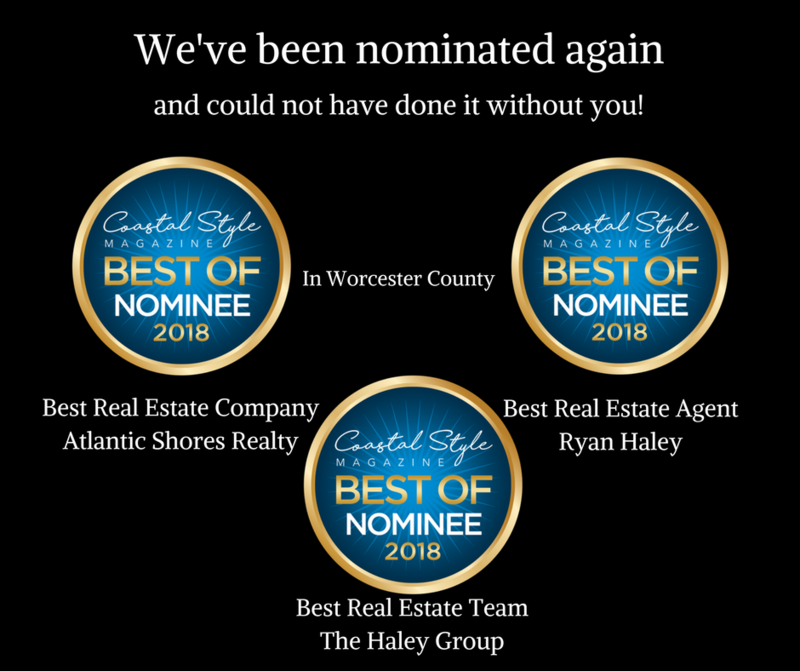 This Thursday, May 31st is the last day to vote for Coastal Style Magazine’s “Best Of” list for Worcester County! Vote for your all time favorite ice cream shops, restaurants, clothing stores, real estate companies and more! Don’t wait, vote before it’s too late!